Assortment planning, which is the process of deciding the width and depth of the assortments for each sales channel is the key step in getting the right product to the right customer. 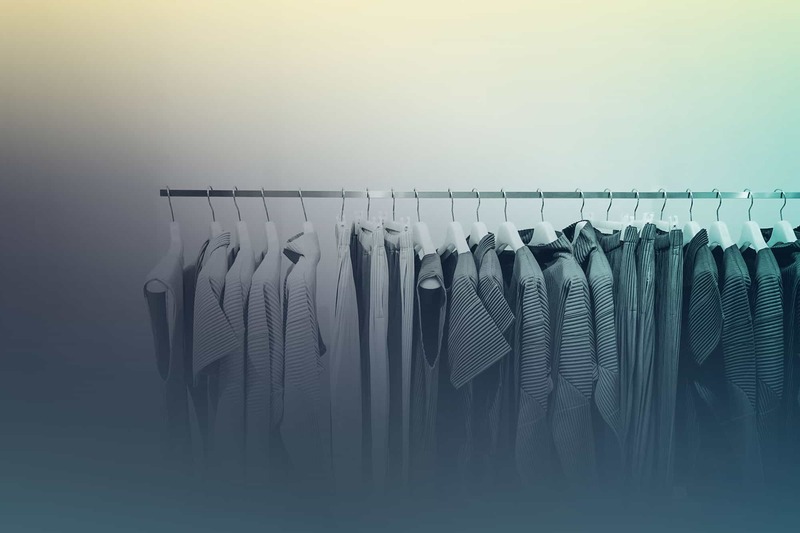 With today’s fast-changing market dynamics and diverse customer needs, a customer-centric retail strategy must include localizing assortments to address different needs. Therefore, Assortment Localization, the process of differentiating product offering or timing across markets is becoming the norm. However, managing hundreds of products across multiple sales channels and store clusters and calculating buy quantities based on different lifecycle strategies while keeping track of store capacities can be overwhelming. Solvoyo Assortment Planning, a cloud-based solution that can be accessed from any smart device, makes Assortment Localization fast, easy and scalable. Retailers can now view the available options in a virtual showroom, select products for sales channels and store clusters and with a few clicks, get recommendations for buy quantities real time as they change lifecycles and flow timings. With this cloud-based online tool, multiple planners could be updating assortment plans for their categories and the capacity usage and adopted styles can be viewed real time as additional styles are assigned to channels or clusters. Thanks to the seamless integration with Solvoyo Merchandise Financial Planning, users can select the OTB budgets for their category that are created in MFP and keep track of how they are doing against their budget in real time. For brick-and-mortar retailers looking to do Assortment Localization, clusters created in Solvoyo Clustering tool can be user in Assortment Planning with one click. With this solution Solvoyo integrates the visual merchandising and the financial analysis part of the business in one step. It saves time for merchants and planners by doing all the heavy lifting in data processing and financial calculations so they can have time to focus on more strategic tasks rather than spending hours across multiple spreadsheets.